Website is your one stop shop for web design, freelancing, and information about the latest technology. Here you can discover hundreds of freelancers, ready to provide a solution for your problems in a timely and professional manner. Here, you can also find web design solutions for nearly any problem. Whether it is a new site layout or a tutorial on how to set up an e-commerce store using lightbox, here has it. Here was established at this time in this area. 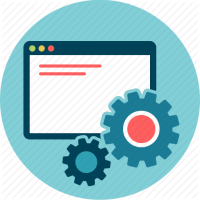 Our main focus is to provide high-level "how-to" assistance, as well as provide other techie info that will surpass your expectations. We strive to keep updated with the latest web design, freelancing, and technology trends so that you can focus on the end result. In software engineering, front end and back end distinguish between the separation of concerns between the presentation layer (the front end) – which is the interface between the user – and the data access layer (the back end). 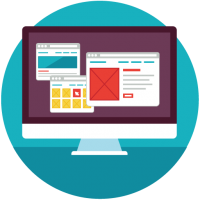 Web design can be a large field for the uninitiated ; front-end development, back-end development, full stack development and much, much more. 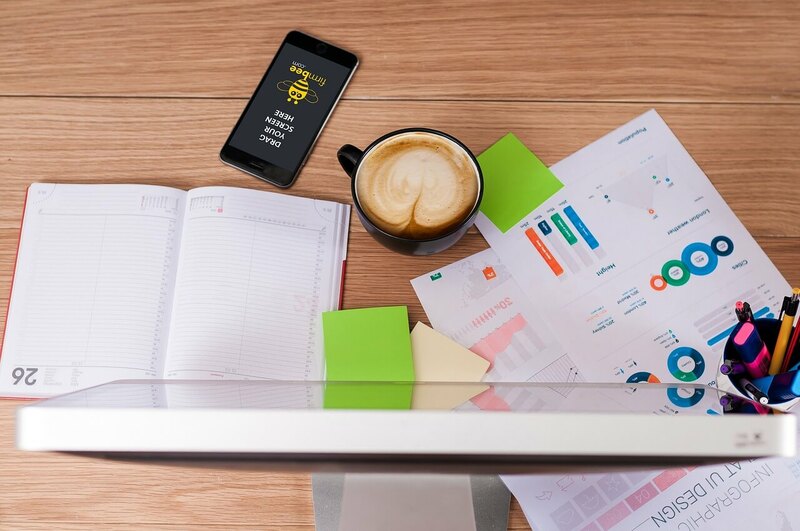 Determining what you need for your website and a viable solution can often be a challenge that overwhelms even the most seasoned website master. Our services can simplify the process so that you don't have to. In addition, we not only offer you assistance in finding freelancers, but we also focus on providing quality workers to fulfill your needs. We offer specific, technology-based answers from tech masters of all types, such as PHP specialists, C# masters, and other industry standard languages and techniques. Finally, our technological analysts will seek out and keep track of the latest breakthroughs in science and development pertaining to our field. 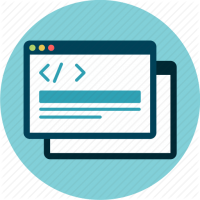 We strive to build our site with the end user in mind and supply helpful, information-rich tutorials so that you can learn and grow as a developer as well as find web solutions. In short, our goal is to be the one place you visit to find all of your answers and we take pride in doing so.